You can access free audio of the 2013 Expository Preaching Workshop 2013 held on March 4-5 at Southwestern Baptist Theological Seminary. 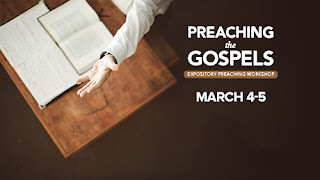 This year's focus was preaching the Gospels. You can access the audio of the sessions here.